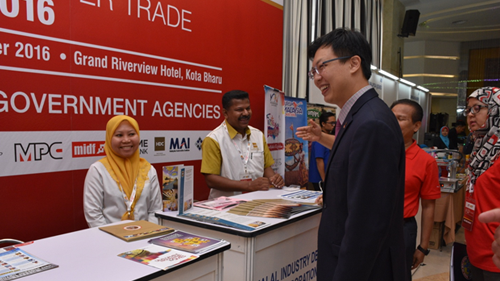 ASEAN Border Trade (ABT) 2016 was organised by MATRADE at Grand Riverview Hotel, Kota Bharu, Kelantan from 30 September to 2 October 2016. 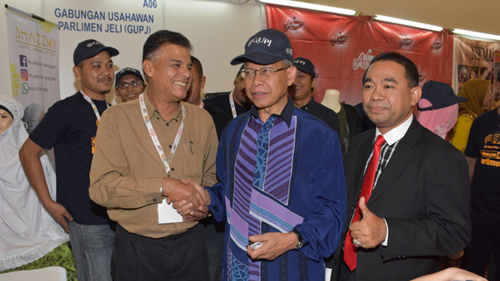 The programme featured three main segments namely an exhibition, business matching session and seminar. 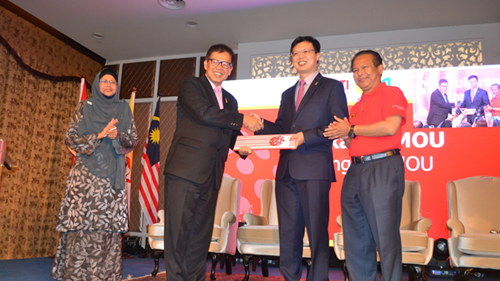 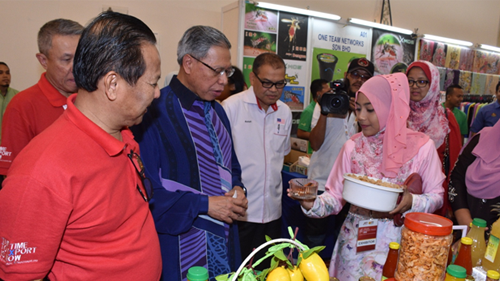 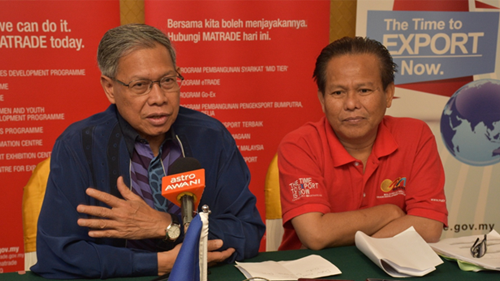 The event was officiated by Minister of International Trade and Industry, YB Datuk Chua Tee Yong on 1 October 2016 and was officially closed by Minister of International Trade and Industry YB Dato’ Sri Mustapa Mohamed. 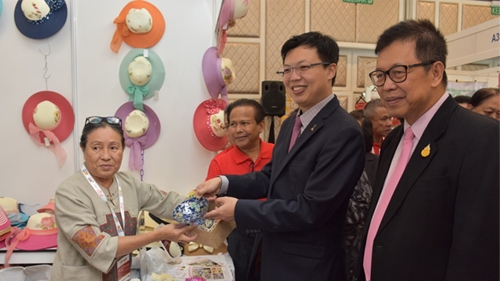 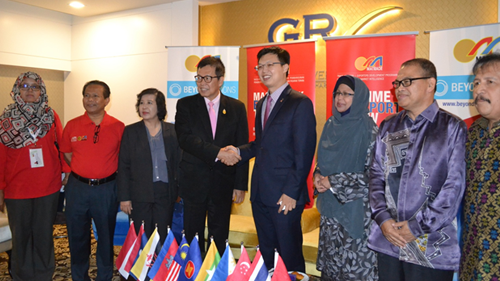 The inaugural event was also attended by Deputy Minister of Commerce, Royal Kingdom of Thailand H.E Winichai Chaemchang.